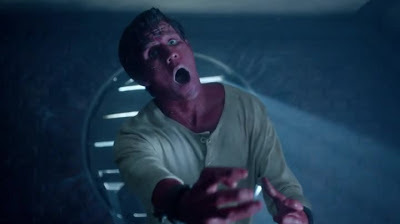 Da Couch Tomato: Doctor Who. Series 7, Episode 11: "The Crimson Horror"
Doctor Who. 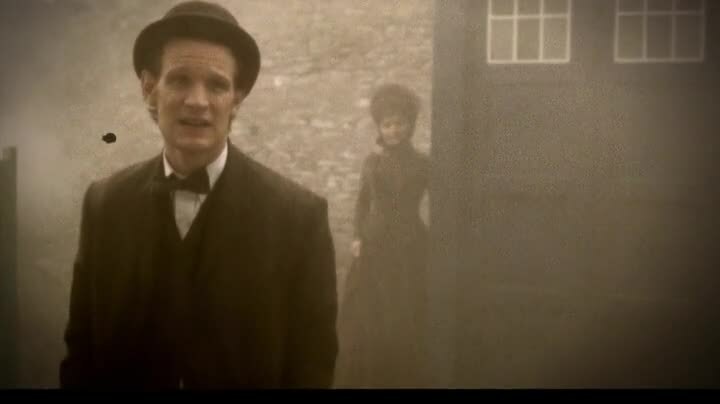 Series 7, Episode 11: "The Crimson Horror"
This, in my opinion, is the best episode so far in Series 7. Thanks of course to Mark Gatiss, who shows us just how action-packed his writing can get, after the earlier, not-so-action-packed episode "Cold War". Yup, that's simulated film dirt. 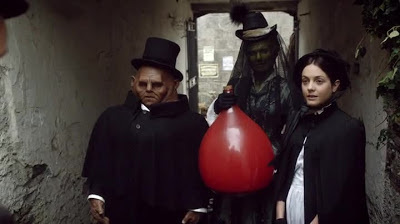 Brilliant directing by relatively new director Saul Metzstein, whose first Doctor Who gig was the "Pond Life" webisodes earlier in this series*. What I loved in this episode was of course the flashback sequence. And Mark Gatiss has just raised the writing bar for Neil Gaiman and Steven Moffat. But they should do it without using these three. *Because this is a British show, when I say "series", I mean "season".